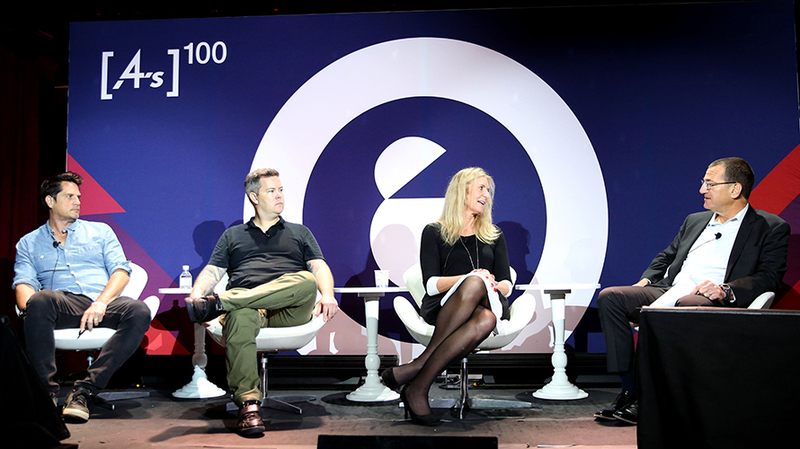 Industry leaders discussed the current state of the agency-client relationship. Agencies and clients seem to agree that the relationship between the two parties has seen better days. On Thursday, at an Advertising Week panel moderated by BSSP CEO and founding partner Greg Stern called “Agencies, Clients and the Need for Trust,” Principal Financial Group senior vice president and CMO Beth Brady framed the state of broken trust in the ad industry as a communication problem. Brady said “the mad race to put out content” brought on by digital transformation is at the root of the issue, noting that clients “tapped into that” by moving away from traditional agency-of-record partnerships by spreading the work out among a large group of agencies as they struggle to generate an increasingly large amount of content. Brady and other panelists seemed to be in agreement about the root causes of the problem, and that a large part of its solution involves open and honest communication between partners about agency expectations. “The thing that always causes breakdown or success is clarity as to what the role of the agency is,” said Periscope CCO Peter Nicholson. Such discussions may be difficult but are necessary at a time when there’s no one-size-fits-all solution and no two clients have the same business needs or demands. There’s likely no one answer to creating an ideal partnership between agency and client but when discussions lead to a shared vision of the “same common goal” and “everyone is being paid clearly,” Nicholson said, the path is cleared for agencies and clients to do their best work together.